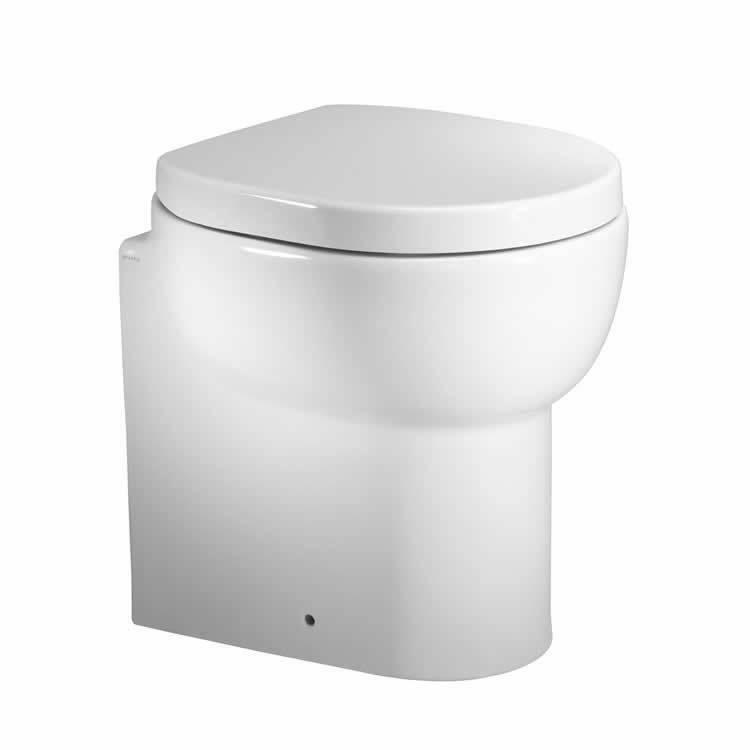 Roper Rhodes Zest 450mm Back To Wall WC & Soft Close Seat. 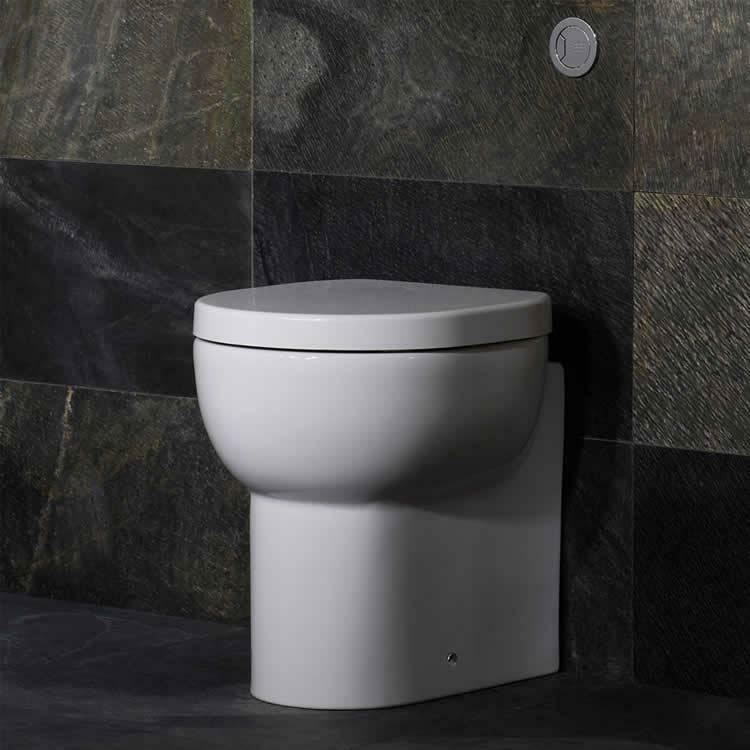 The Roper Rhodes Zest 450mm Back To Wall WC & Soft Close Seat features soft, elegant curves which will transform all modern bathrooms. 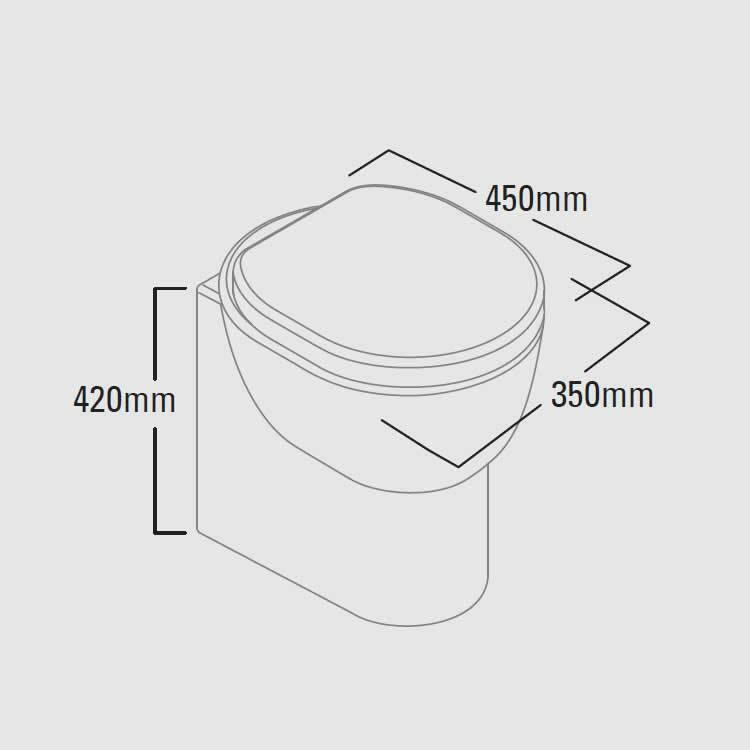 The reduced depth makes it an ideal option for the smaller bathroom.